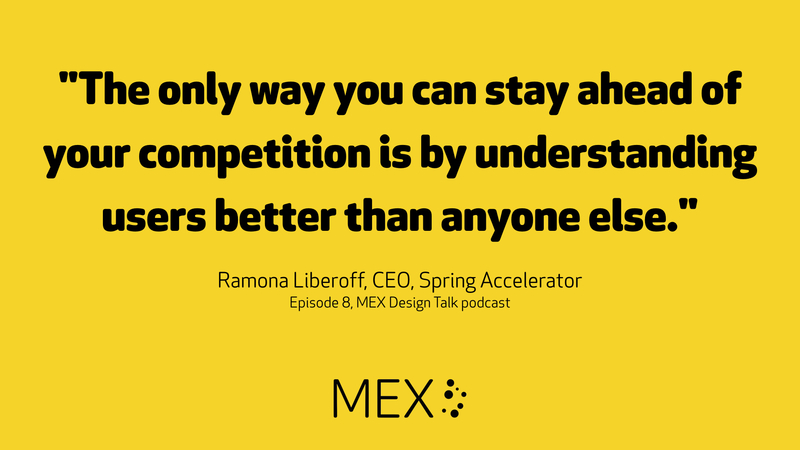 Starting with the theme of ‘Innovation has many guises’, co-hosts Marek Pawlowski and Alex Guest sit down for a discussion with Ramona Liberoff, CEO of the Spring Accelerator. Spring supports businesses which could have a transformative effect on the lives on adolescent girls, particularly in areas such as East Africa and South Asia. It is backed by both the British and American development agencies, UKAID and USAID, as well as the Nike Foundation. In addition to discussing Ramona’s own career, the conversation goes in-depth on how user-centred design principles are playing a role in the work of the Spring Accelerator.